Looking for a driving instructor in Hythe Kent? 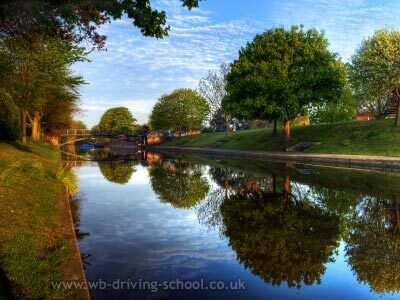 W B Driving School is a well respected and established Hythe driving school. We also offer driving instruction in Ashford and Folkestone. 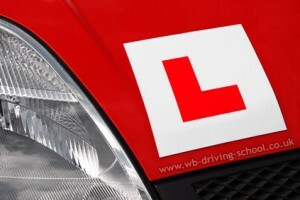 With several years of teaching experience our Hythe driving school is well placed to help new learner drivers, or experienced car drivers looking for refresher courses and tuition. W B Driving School has a respected driving instructor who also offers driving lessons in Sandgate and Seabrook. Our driving school offers pupils Pass Plus courses, motorway driving tuition, intensive courses and ad-hoc driving lessons. Structured driving lessons – where pupils choose to drive a certain amount of hours every week – are also available. This type of structured course is very popular and most of our learner drivers use our driving school for two, four and quite often six hours a week during their learning process. Obviously the more 'learning time' you put in, the quicker you will achieve your aim of becoming a “safe driver for life”. As a knowledgeable learner driver school in Hythe we can share our gained driving experience of the town and surrounding areas, therefore our pupils are taught in and around the town right from the very first driving lesson. 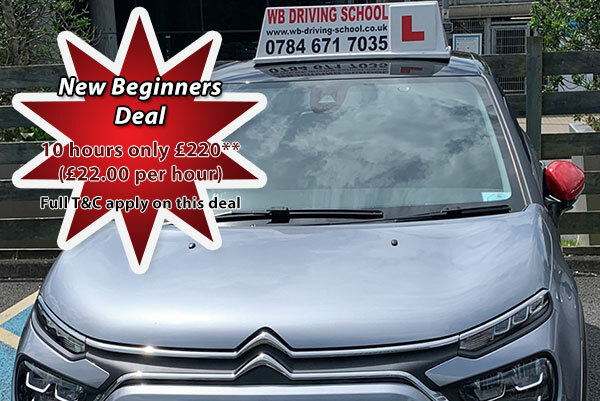 We pride ourselves of the fact that our driving school is able to 'actually' teach you how to drive from your very first lesson and we are able to keep the 'theory' part of our teaching to a structured amount of time. This means that you, the learner driver will actually drive for a considerable amount of time in your first driving lesson. If you are looking for a reliable, friendly and experienced driving school in Hythe please call 07846 717035 and I am confident we shall be able to help you to learn to drive.